Happy Black History Month! Once again, that time of year is here when we honor those before us who paved the way for future successes, big and small. 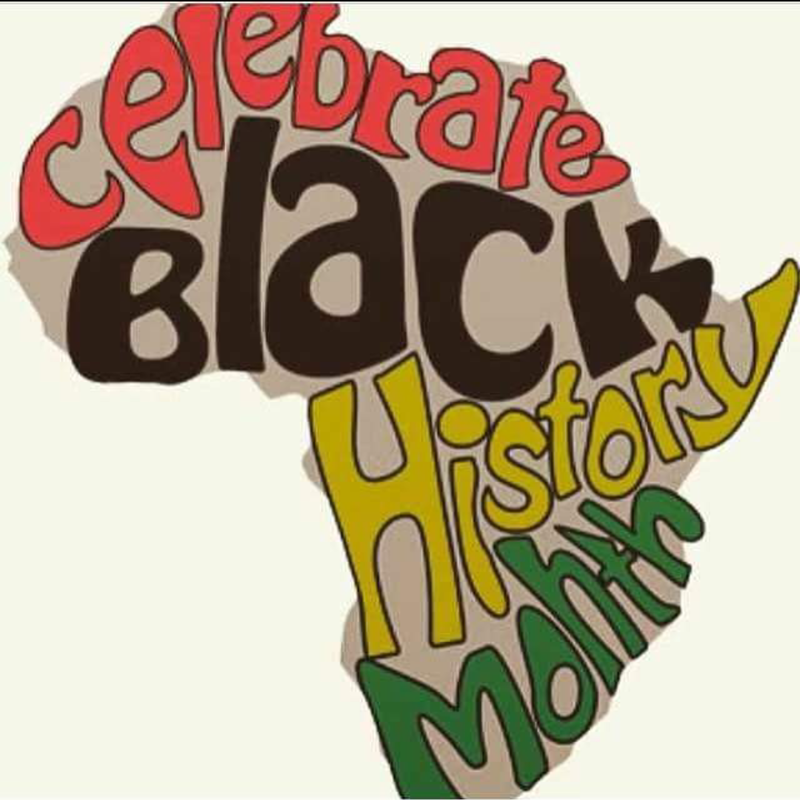 Granted, it’s the shortest month of the year, but Black history has impacted the world in a large way. This year though, I thought I would do something a little different: spotlight our women. During this Black History Month, I’ll be paying tribute to some trailblazing women who were truly passionate and bold. I’ll be saluting African-American female athletes, poets, writers, activists, actresses, scientists, inventors, singers, PhD holders and so many more. From Madame CJ Walker and Fannie Lou Hamer to Michelle Obama and Serena Williams, each day I’ll be posting about a fearless woman who let no circumstance stand in her way. As an African-American woman myself, I find it to be of the utmost importance to know about these inspiring sisters before me so that I too, may one day inspire another young Black girl. I want to start a chain of enlightenment. In a day and age where the black woman is overly sexualized, I just want to counteract that with something different positive. And since I love to write, I figured that this would be the best way how. So I hope you guys enjoy, and more importantly, learn something.